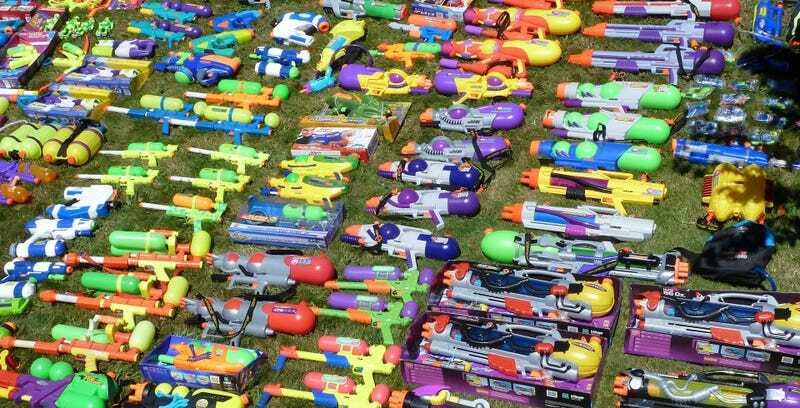 What Is Your Favorite Super Soaker? If you grew up anywhere other than the arctic, you have a favorite Super Soaker. You just do. It's the best Super Soaker, and anyone who thinks otherwise is obviously wrong. So let's get this water gun fight started. What's the best hydrocannon out there? Drop your candidate for the best Super Soaker in the discussion below, and make your claim for why it is obviously and indisputably the best.